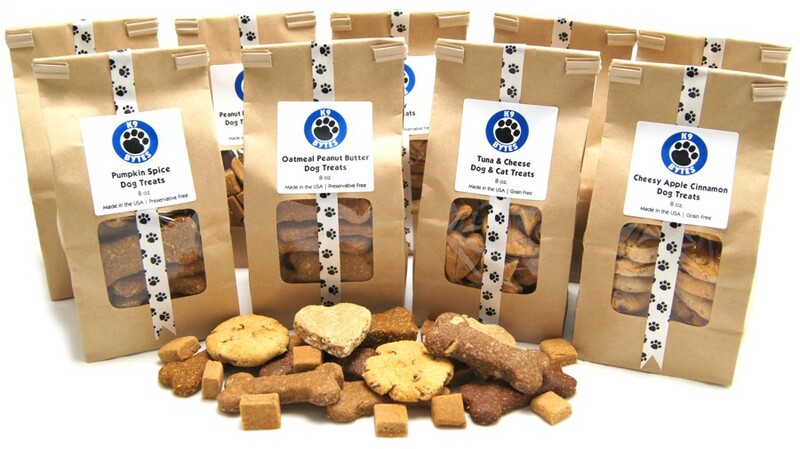 Each batch of dog and cat treats is homemade with love in the USA. We hand roll each batch from scratch, using only high quality, food grade ingredients, sourced in the USA. We use the same quality ingredients you buy for the rest of your family, because we know your pet a part of your family. No artificial colors, salt or preservatives are added, they are simply baked in small batches until crunchy. 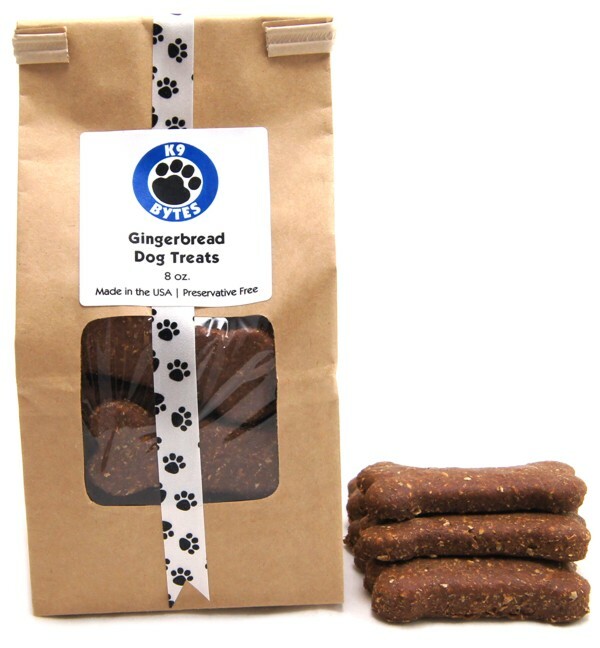 Our delicious treats will leave your pets wagging their tails for more! 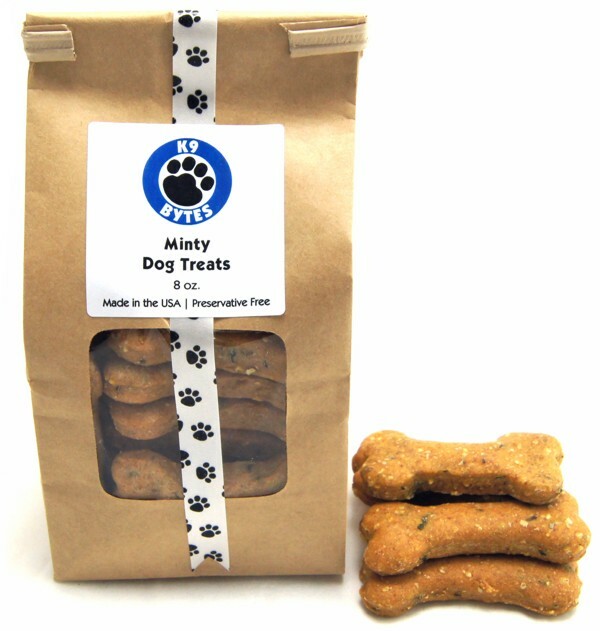 Our handmade treats come in tin tie bags that are sealed for freshness and easily resealed. We pay attention to every detail, including adorning each bag with a cute paw print ribbon. Our best seller! Dogs love the peanut buttery goodness. Doggie bones are 2 1/2" x 1 " in size. - 8 oz. 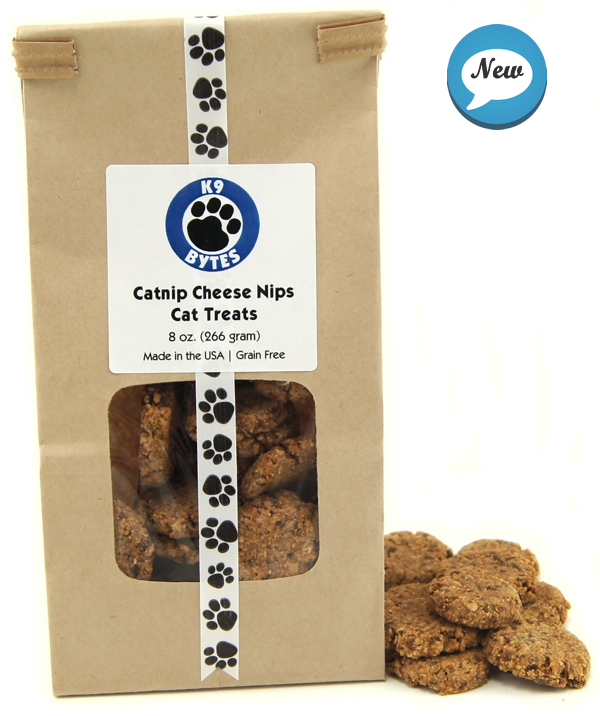 Your cat will go crazy for these catnip cheese treats. They break easily to serve small bites. Round treats, approximately 1” - 8oz. Your cat deserves a treat. 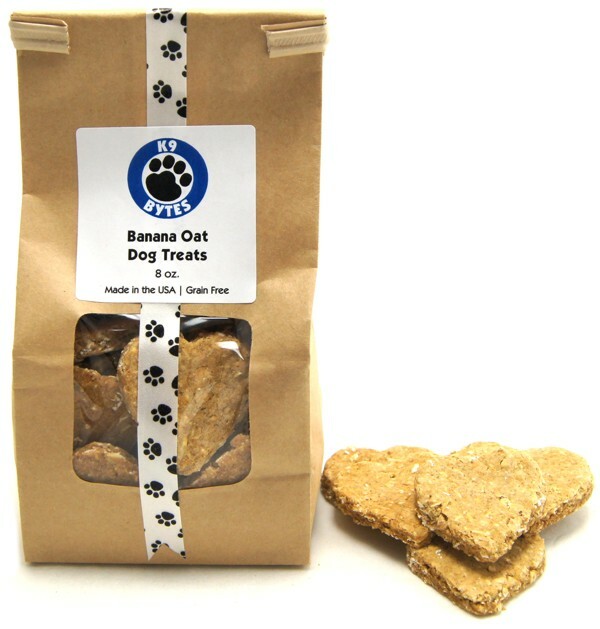 Your pet will love these heart, moon & star shaped treats. Dogs love them too! Heart, moon & star shaped treats, approximately 1 1/8" - 8oz. No wheat or corn, sugar or preservatives. Packed with yummy bananas and oats and cut in a heart shape. 1	1/2"	Heart	Shapes	- 8 oz. 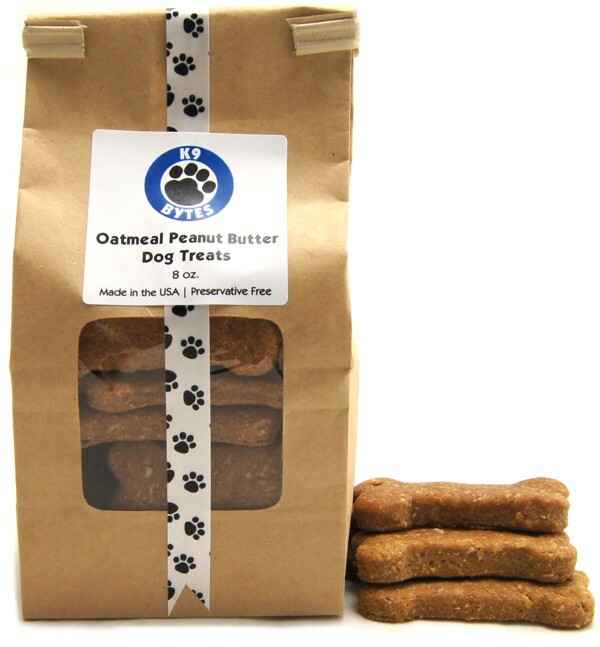 Your dog deserves a special treat. 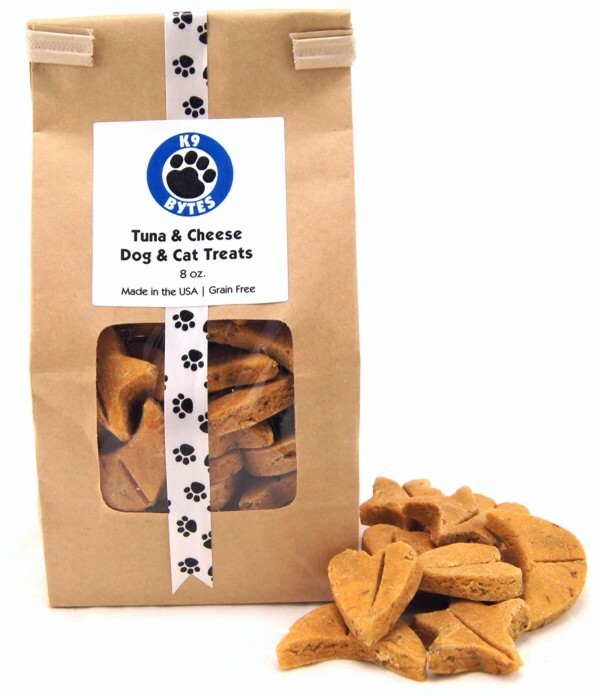 Your pet will love these bone shaped treats. 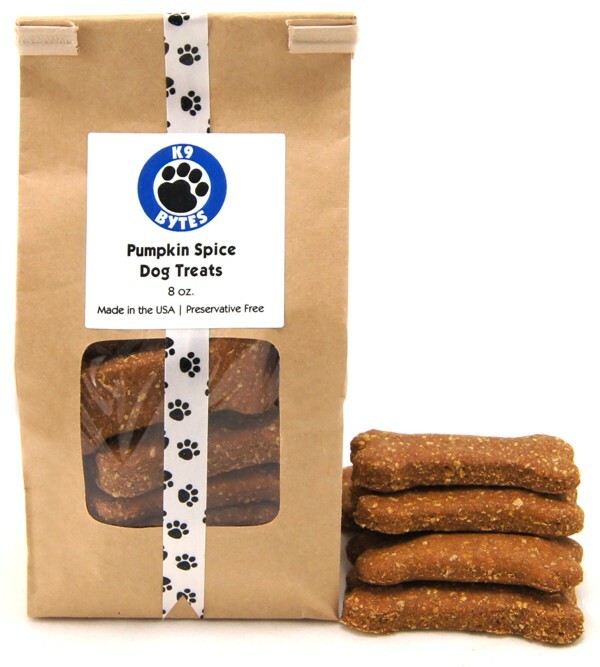 Made with nutritious pumpkin and fragrant spices. 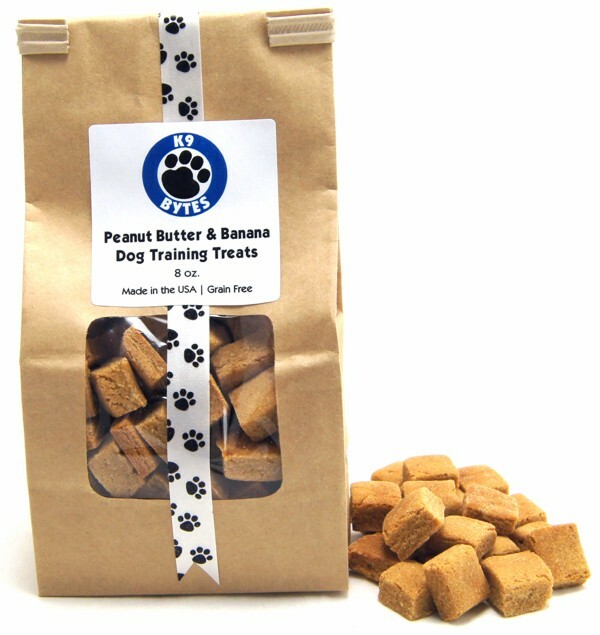 These tiny crunchy treats are made with peanut butter & banana. They are the perfect size to train and treat your pup. Approximately 1/2" square - 8 oz. 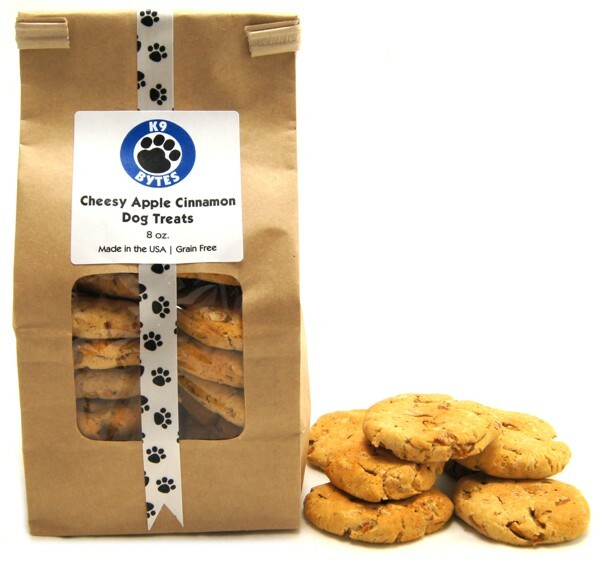 No wheat or corn, sugar or preservatives, just wholesome goodness including cheddar cheese and apples, baked into a crunchy dog cookie treat. Approximately 1 1/2" round - 8 oz. 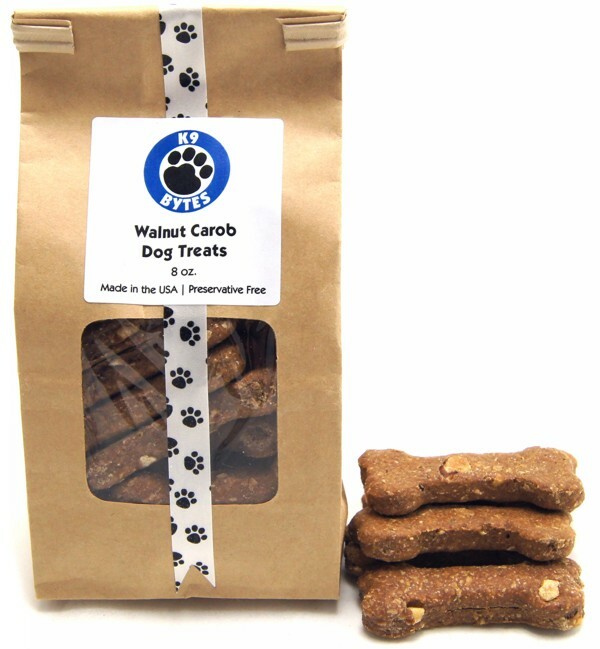 Yummy carob and crunchy walnut will bring your pup back for more. Chase doggy breath away with these minty dog bones made with peppermint.